This is the last part of my trip to America. The last state I visited was Houston, Texas so I’m gonna share with you a few of my favourite attractions my family and I visited in Houston during our 4D3N stay there. Space Center Houston is the official visitor center of the Lyndon B. Johnson Space Center, the National Aeronautics and Space Administration’s (NASA) center for human spaceflight activities, located at 1601 NASA Pkwy, Houston, Texas, USA 77058. The space center is pretty cool as you get to see all the space aircrafts in real life. Asides from seeing all the aircrafts, there’s activities that you can do with your family in the space center. For instance, you can have lunch with a real NASA astronaut. This gives you the opportunity to hear first hand stories from a NASA astronaut while enjoying lunch. 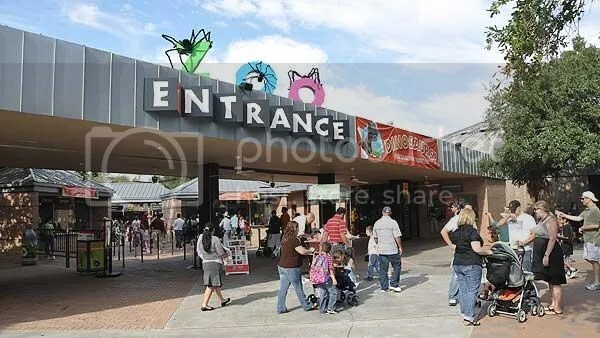 The Houston Zoo is a 55-acre zoological located within Hermann Park in Houston, Texas, United States. The Zoo houses over 6,000 animals as a part of over 900 species. The operational hours of the zoo is from 9AM-7PM daily. 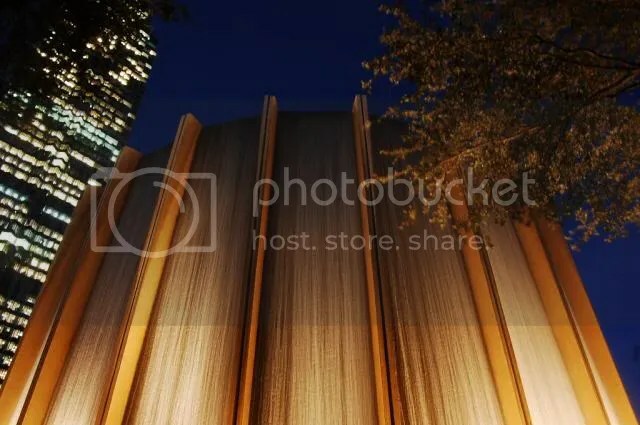 The Williams Waterwall is a multi-story sculptural fountain which sits at the south end of the Williams Tower in the uptown district of Houston. 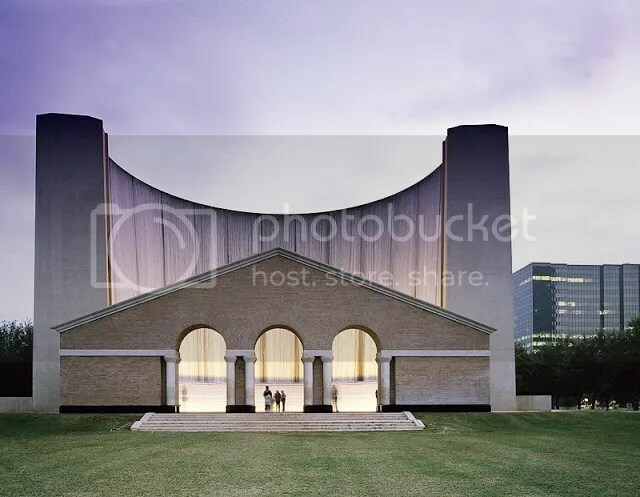 It is 2.77 acres and features a 64-foot semi-circular architectural fountain that re-circulates 11,000 gallons of water per minute as it cascades down the structure’s inner and outer walls. The Hines Waterwall Park, surrounded by 186 live oak trees, has been and will continue to be the community centerpiece for Uptown Houston, the nation’s 14th largest mixed use business center. The operating hours of the waterwall daily is from 8AM-9PM.